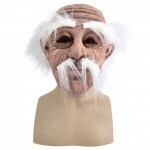 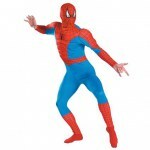 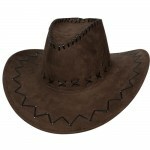 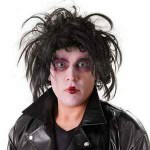 We now sell a full range of Fancy Dress Costumes, Accessories & Wigs. 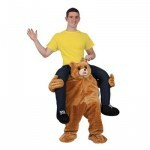 High Quality Outfits at low low Prices. 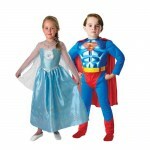 Why hire your costume when it's cheaper to buy a brand new unworn outfit? 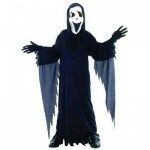 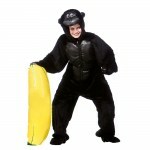 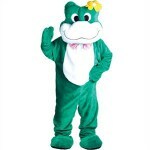 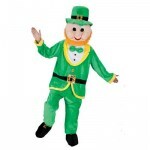 Whatever your theme we can source the costume for you. 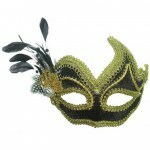 Special discounts available of large orders for Hen & Stag Parties.